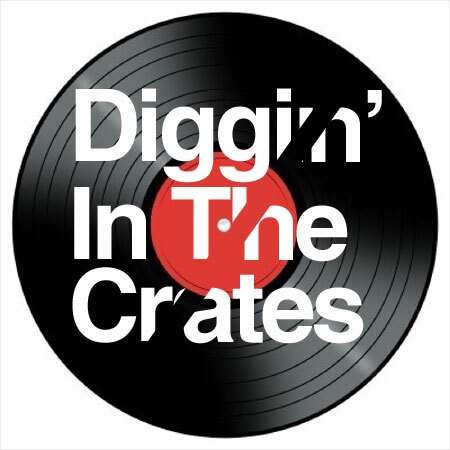 The homey BIGREC shows Real Hip Hop is Back with this banger produced by Diggin in the Crates Legend, Diamond D! First show of 2014, and things don’t get any less stupendous. Two hours of classics right below – check em out!